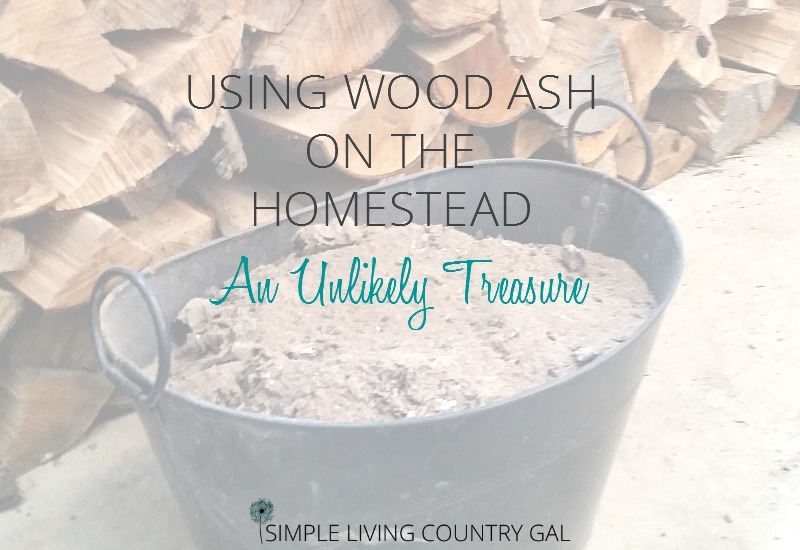 How to homestead no matter where you live. 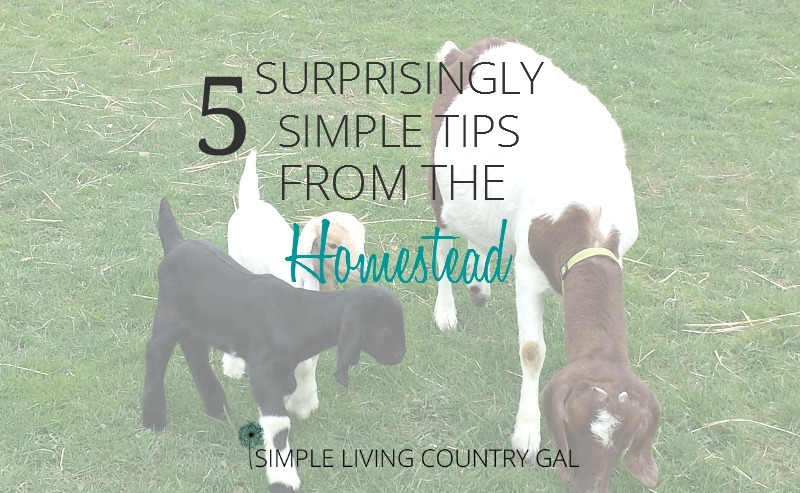 Raising chickens, dairy goats, gardening, simple living is all a part of homesteading. 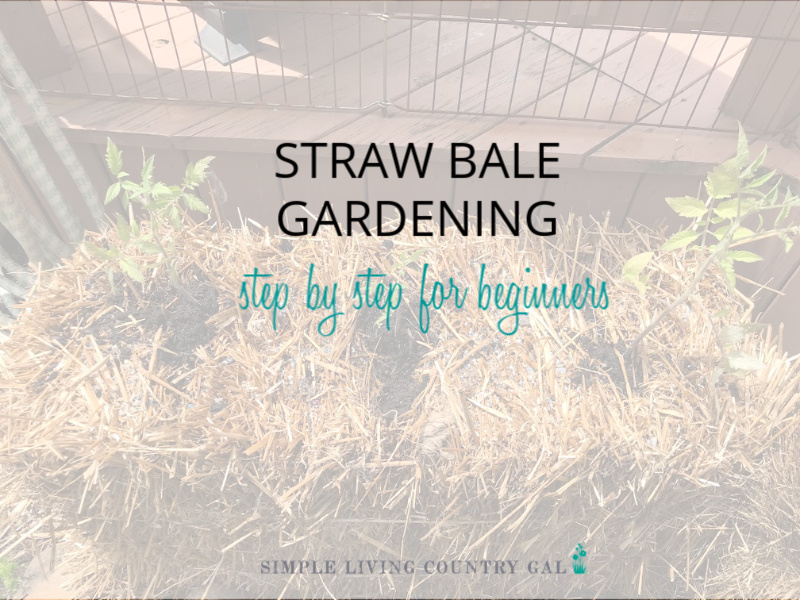 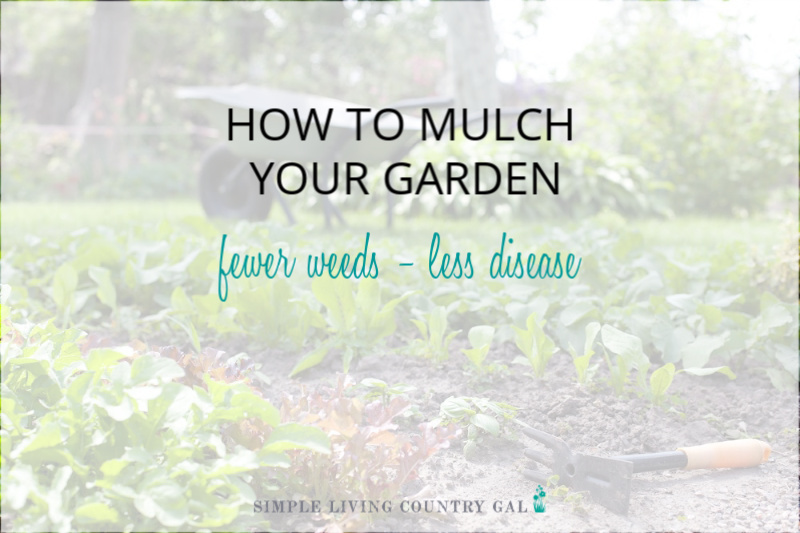 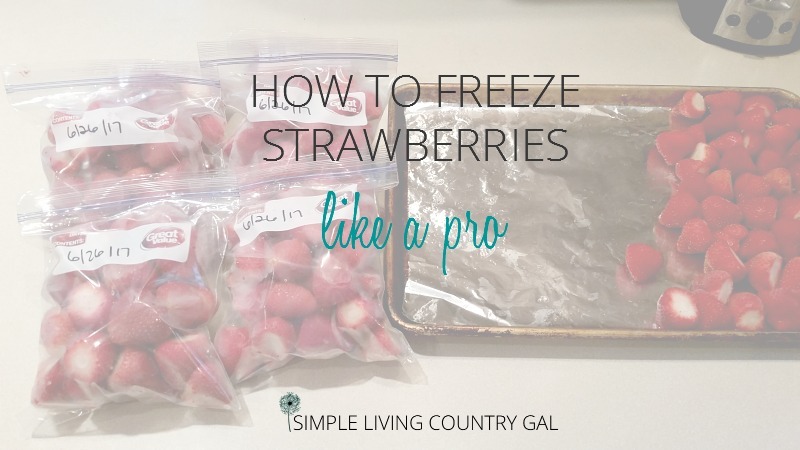 When it comes to raising animals and growing your own food there are so many things to learn and know…. 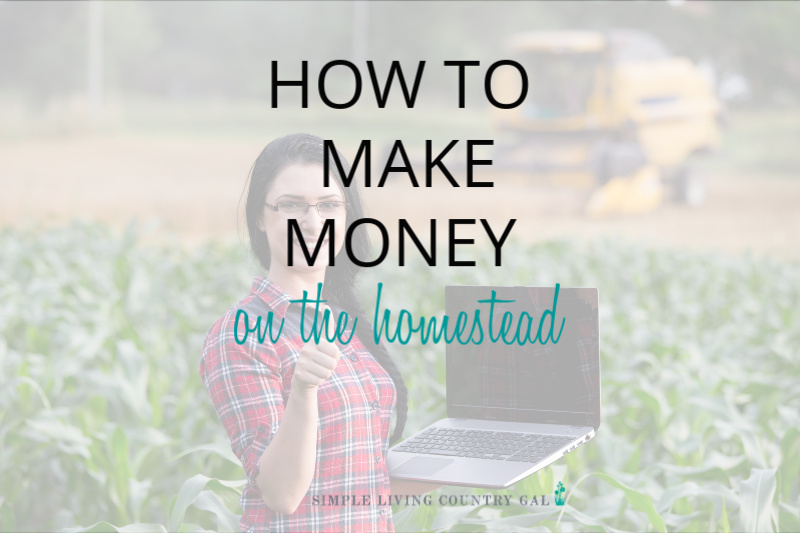 If you are looking for ways on how to make money on the homestead you are in the right place….